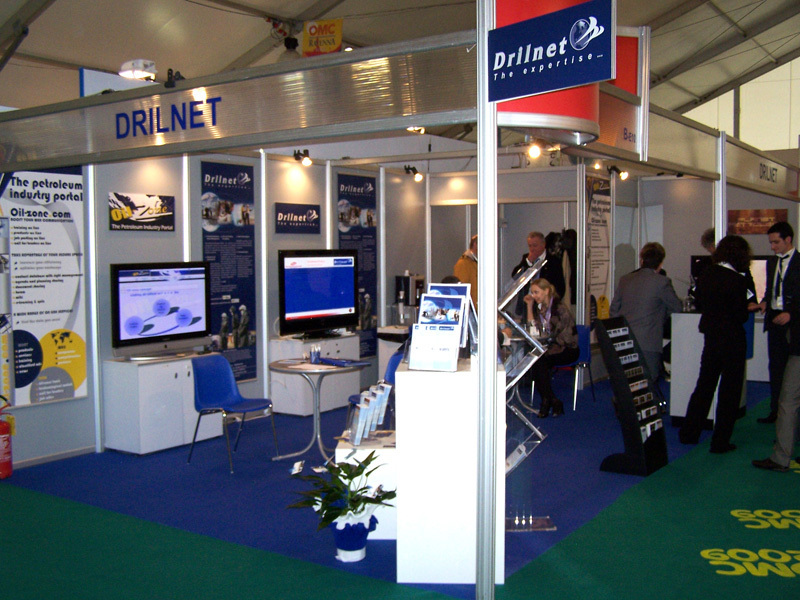 Since 2007, DRILNET participates regularly in Offshore Mediterranean Conference (OMC) taking place in Ravenna, Italy, every 2 years. 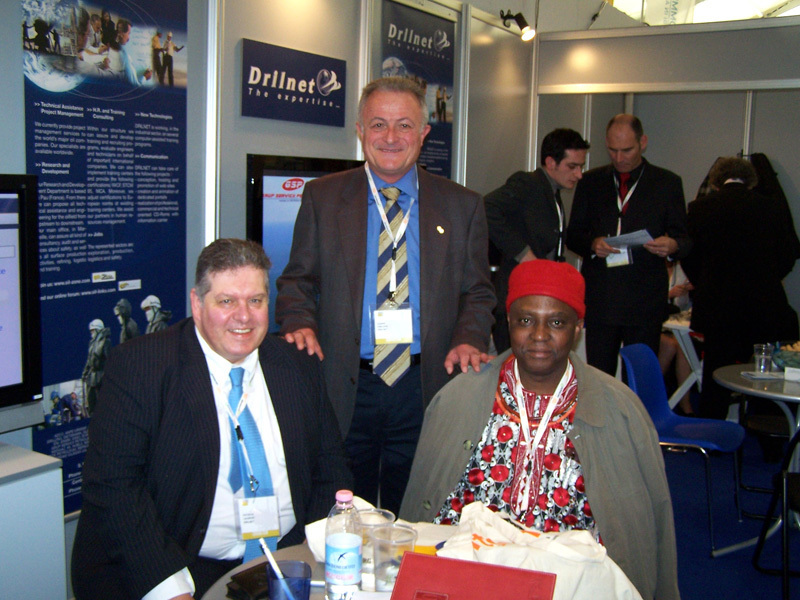 OMC long history of success and growth since the first edition in 1993 has made it an international meeting arena for the oil & gas industry which no one should miss. 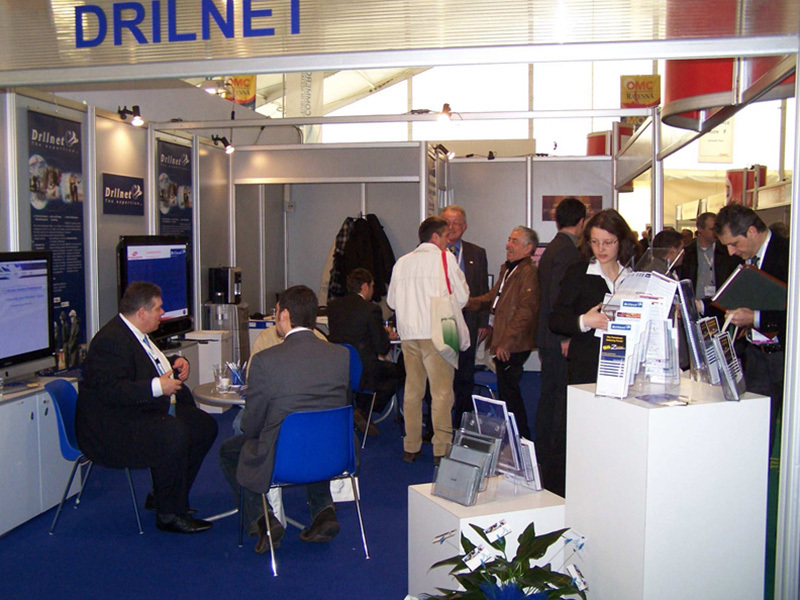 In 2009, DRILNET joined more than 370 private and public companies, research institutions and government agencies to share the common aim to promote themselves, strengthen business relationships and at the same time find new projects and opportunities.